PWM is an open source, web-based password self service application that facilitates activating and setting a password for new non-ePanther (shared) Active Directory (AD) accounts, as well as resetting a forgotten password or changing a password. After your account has been created by UWM Identity and Access Management staff, you will receive an email stating that the account is ready to be activated and have its password set. 1. Open your web browser and go to the https://pwm.uwm.edu website. After completing this process, you will receive an email confirmation stating that your account has been activated successfully. 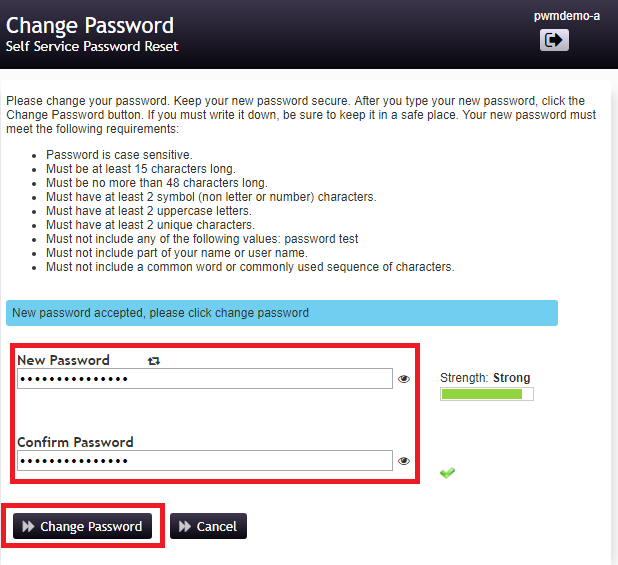 If you need to change your shared account's password, please follow this process. 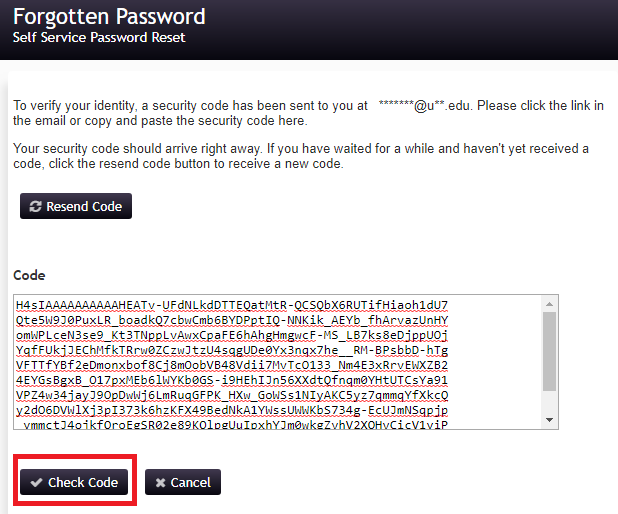 Once your password has been successfully changed, you will receive an email confirmation. 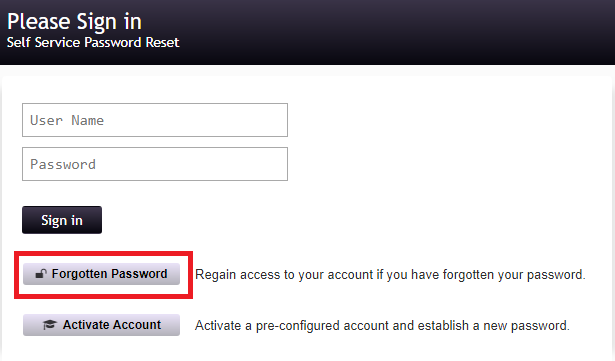 If you have forgotten your shared account's password, please follow this process to reset it. 1. Contact the UWM Help Desk requesting a password reset due to your password being forgotten.